Where have all the networked revolutions gone? In the last few weeks, I’ve been reading some great books that document and analyze the ‘networked revolutions’ of 2010-2012. In case this means nothing to you, we’re talking about the Arab Spring regime changes, the Indignados in Greece and Spain, the Icelandic protests and the multiple Occupys that sprang from Occupy Wall Street. Much has been written about this very concentrated time of revolt and the role that social media played in organizing and amplifying people power. 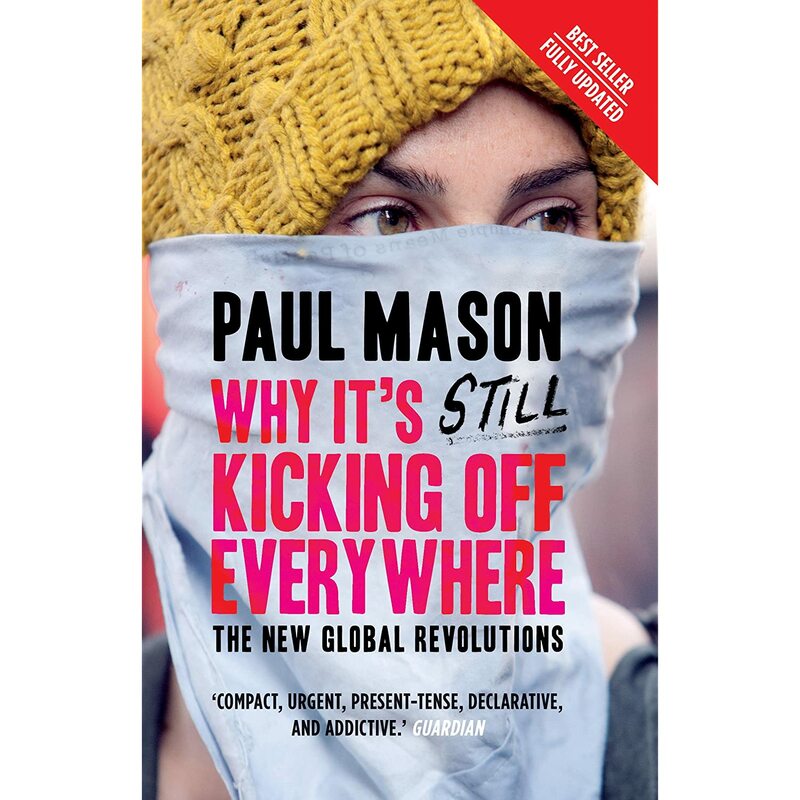 The two titles that I have fo und especially engaging are Manuel Castells’ Networks of Outrage and Hope: Social Movements in the Internet Age and Paul Mason’s Why It’s Still Kicking Off Everywhere: The New Global Revolutions. Both offer compelling accounts of the buildup and climax of each protest movement as well as the key elements of the ‘recipe’ common to all. This recipe being a combination of economic crisis and poor job sector outlook, a young disenfranchised demographic, and new social networks accelerated by widespread adoption of social media and interned-linked devices. Despite the enormous output of hope and energy during this brief period, the networked revolutions of 2010-2012 have faded or turned sour in the eyes of naysayers. Mason points to the return of authoritarian and even fascist forces in Egypt and Greece following their uprisings and many have critiqued the inability of the Occupy movement to significantly affect public policy in America or elsewhere. Does this mean that these movements have gone bust? 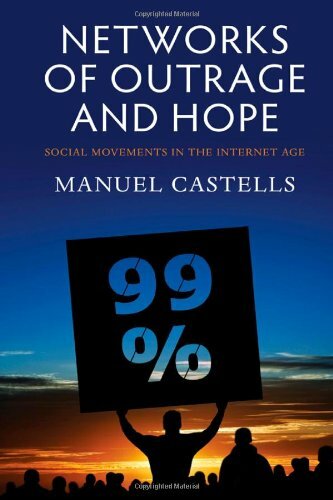 Castells, for his part, argues that the ebb and flow of social movements is a natural cycle and that the effects of these ‘horizontal movements’ are cultural, rather than political, in the short term. This is certainly a view that I can get behind as I have witnessed the emergence of scores of ‘mini-Occupys’ since 2012 in protests against resource projects (Keystone XL) as well as more local happenings (Quebec student protests of 2012). What I am getting at here is that cultural expectations have now been raised and that empowered individuals the world over have a blueprint for seeking change in a very direct manner, when the time and conditions are right. As for the next wave of major regime changes and international Occupys, all bets are off on what the next global triggers will be. Any ideas?